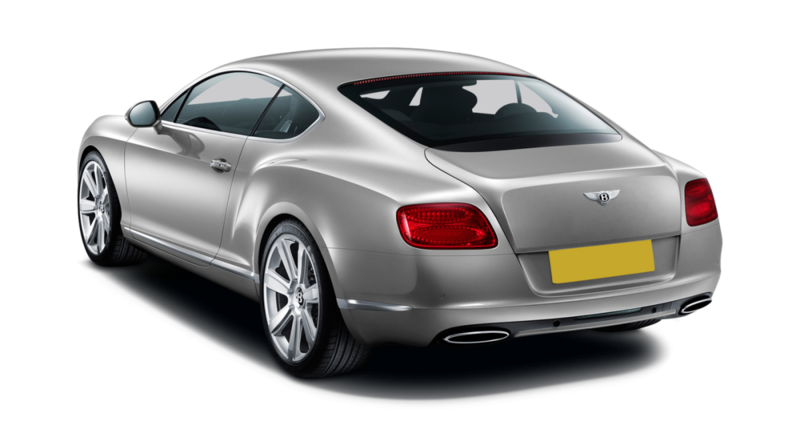 The Bentley Continental GT car hire is beautifully and stylishly designed and combined with cutting edge technology is a magnum opus of a car, superb and stable at high speeds and internally built for a first class luxury ride. 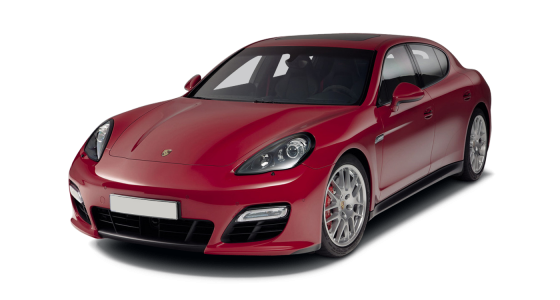 Achieving 0-60 miles in an incredible 4.8 seconds and with automatic transmission belying its horsepower of 552, it will smoothly eat up the motorway miles in very short time and drive you effortlessly to the most high profile functions. This beautiful low sprung coupé is a never to be forgotten car hire experience. Whether hired for professional use or for attending exceptionally refined social events, its contemporary yet classic style and its technological supremacy perfectly unite to make it a work of art. 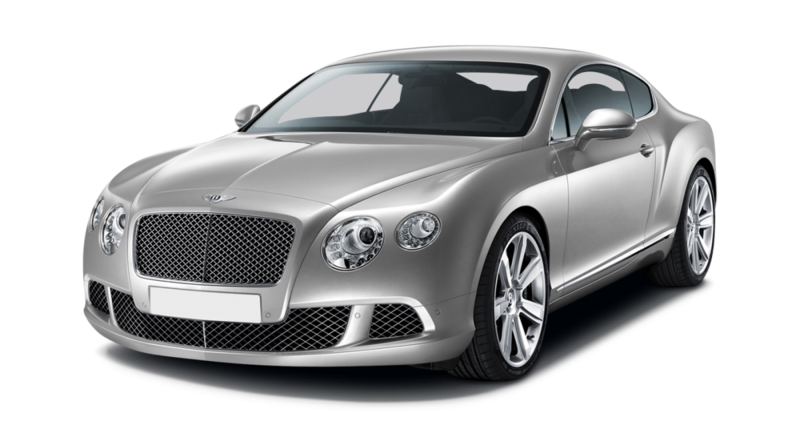 Your car hire experience in the Bentley Continental GT car hire will be dynamic and super smooth. 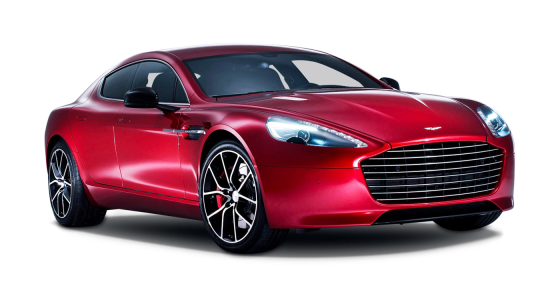 It is a sports car with weight and character. 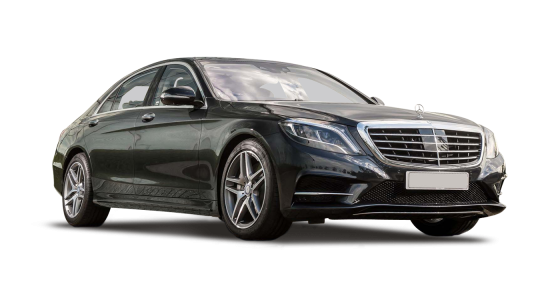 Its interior and exterior contoured good looks, with touch screen wizardry, on the dash and unique leather and metal crafting make it an exclusive car hire option.